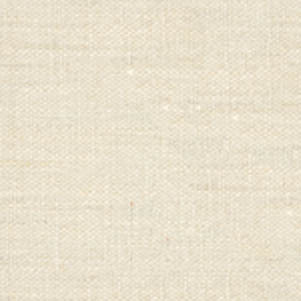 This piece was commissioned by Nancy Algrim, who is a world class weaver and artist. 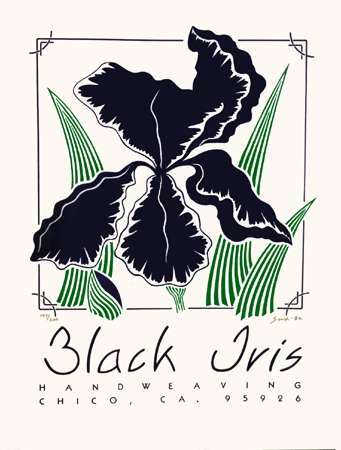 In 1982, she had her studio and gallery in Chico, California named the Black Iris. 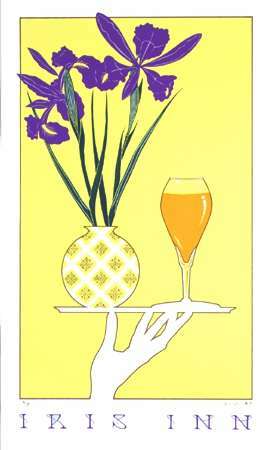 The Sax Gallery proudly carried her work for several years. Black Iris is actually a really dark purple iris. 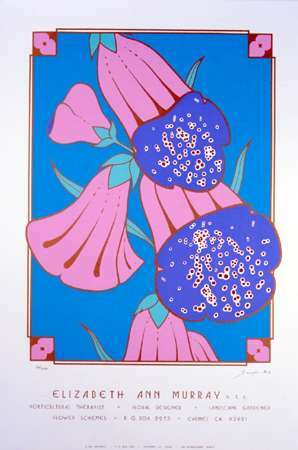 This serigraph was commissioned by Elizabeth Ann Murray to celebrate her love of plants, Foxglove being one of her favorites. Elizebeth is a world renowned photographer and gardener, having worked and photographed many famous gardens, including Monet's Garden in France. This image was commissioned by Michael Jones of Carmel, California to celebrate his Irish heritage and his beloved pig "Christmas". Jeff braved attack Dobermans while sketching and photographing the pig at the ranch in Carmel Valley. "Christmas" was a gentleman swine and quite the ladies man. Many prints were lost in a fire in later years. This print commemorates one of the most outrageous parties ever thrown on Cannery Row. It was invite only, and was a rare blend of the who's who mixed with the homeless, and several varieties of underground characters. It is still referred to by some as the "best party they've ever been to." 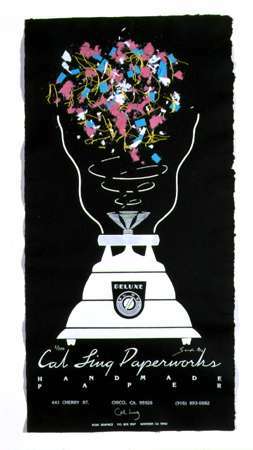 The party print was sold on the night of the party. 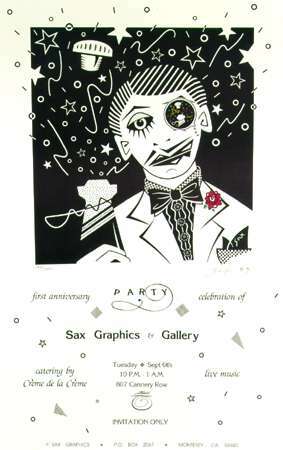 The remaining prints are of historical value as this was the only public party ever thrown by Sax Gallery.